Light Grey Vancouver 4 Light FD30 Fire Door. 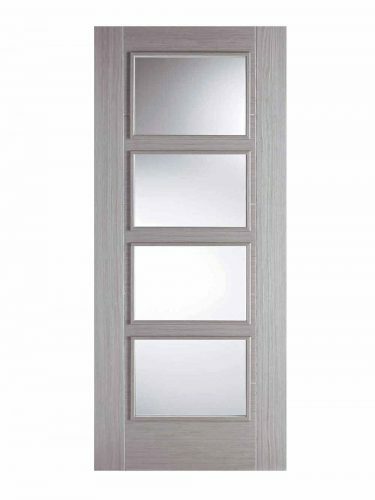 Four clear glazed panels are framed in the Vancouver style door in a Light Grey shade. Raised mouldings on both sides of this ever popular contemporary design.